Crunchy leaves. Gorgeous colors. Cool weather. It must be autumn. 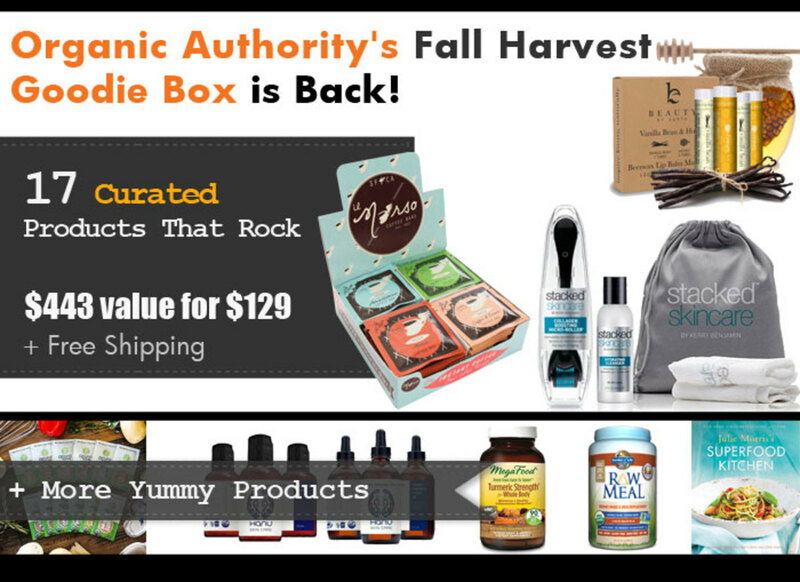 Get the season&apos;s best with Organic Authority’s 2015 Fall Harvest Goodie Box, featuring more than 17 beautiful products from 14 different brands. 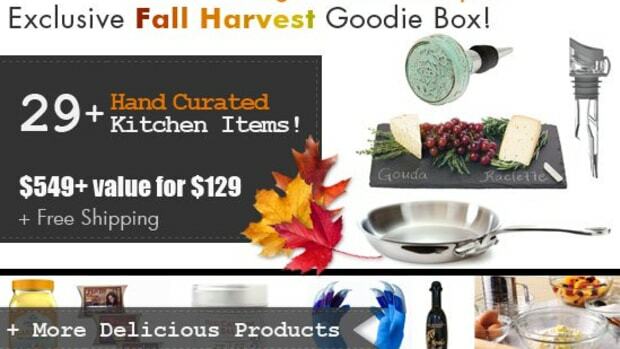 This cornucopia is brimming with the best in eco-friendly non-toxic goodies, including 9 beauty + wellness, 7 foodie + cooking, and home products for everyone who wants the season&apos;s best in their lives, namely you! Celebrate your favorite foodie treats with innovative il Morso, a mouth-melting organic treat that gives you a little lift in a single satisfying dose. 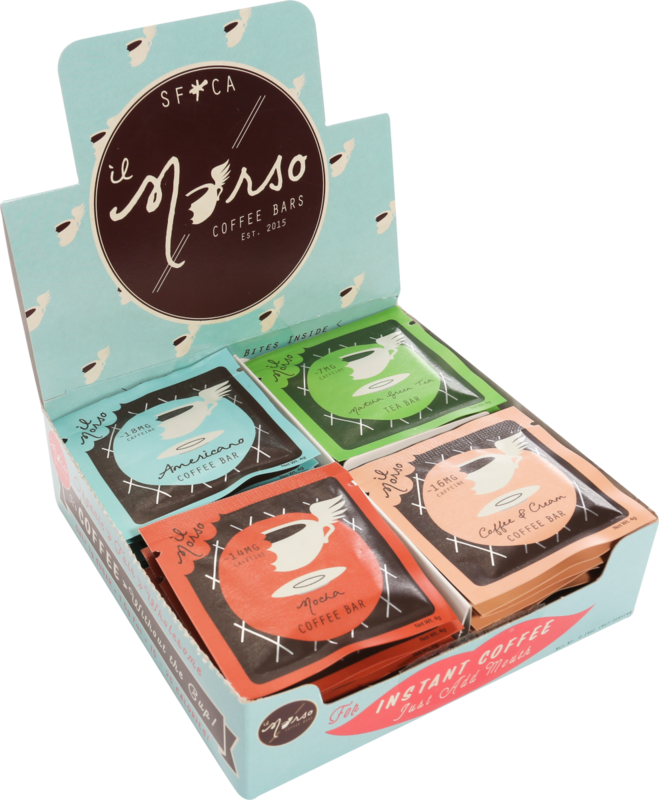 Each bar is crafted by reducing whole organic coffee beans into organic cocoa butter for a delicious and profoundly more stimulating experience than brewed coffee drinks--that fits right in the palm of your hand. The brand crafts il Morso as an on-the-go solution to stay energized with delicious real food--but it&apos;s hands-free, line-free, and spill-free. il Morso celebrates using whole organic ingredients that are farm traceable and grown in line with the brand&apos;s values. The company is also working to become fully direct trade and only use biodegradable packaging in the next three years. il Morso looks forward to serving and building a community that stewards health of body, mind, and planet. And most importantly, the brand believes this can mostly be accomplished in a fun and playful manner. Sounds like our cup of tea--or Joe--or packet of il Morso! Dry autumn air? A little more stress in each day than you&apos;d like to admit? Each can take their toll on your skin. Enter StackedSkincare. StackedSkincare helps you keep skin vibrant and ageless, no matter the time of year. Packaged in a bamboo bag (hello, sustainable! ), this kit includes the line&apos;s hydrating gel cleanser wrapped in its 100% bamboo face towel, as well as its Collagen Boosting Micro-Roller. 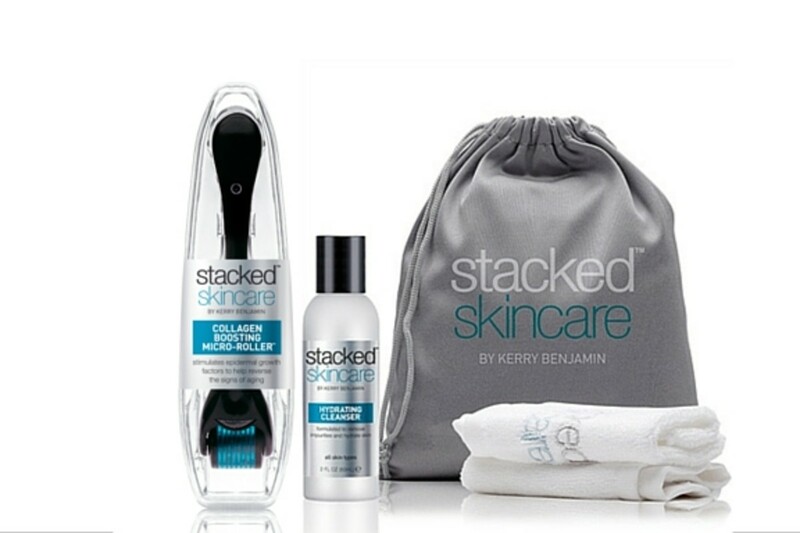 StackedSkincare founder, Kerry Benjamin, is a licensed esthetician and skincare expert based in Los Angeles, CA. She developed StackedSkincare®, her unique approach to skin therapy, by "stacking" various procedures into one session for dramatic age reversing and skin correction results. 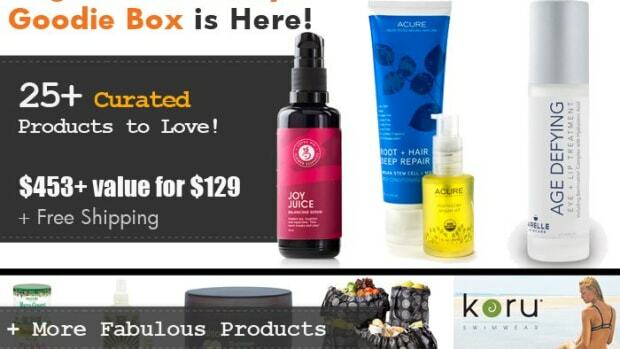 She took this concept, and created her unique high performance skin care line that combines different treatments and tools with potent active ingredients at the maximum levels for healthier, brighter more youthful skin. 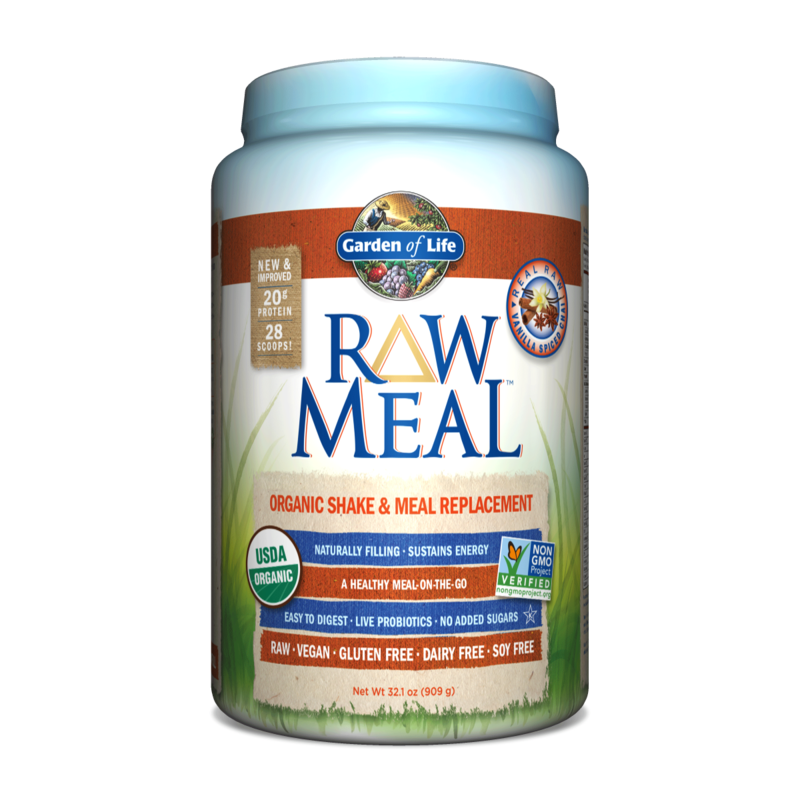 Garden of Life® RAW Meal was formulated to be a snack or meal replacement that satisfies hunger, is naturally filling and provides energy, all while providing the protein, fiber, vitamins and minerals you&apos;d find in a healthy meal of raw foods. RAW Meal provides the nutrition of a well-balanced, healthy raw meal in one delicious serving. A convenient meal-on-the-go, RAW Meal is suitable for almost anyone including those on vegetarian or vegan diets, those on low carbohydrate diets or those with gastrointestinal sensitivities to milk, whey or other protein sources. RAW Meal naturally satisfies hunger and increases energy, making it great for those looking to manage their diet and looking for a convenient alternative to the pre-packaged or fast-food meals that dominate our on-the-go lifestyles. Are your lips ready for fall? If you want to achieve luscious, moisturized lips that won&apos;t crack or chap, this is the best lip balm for you. 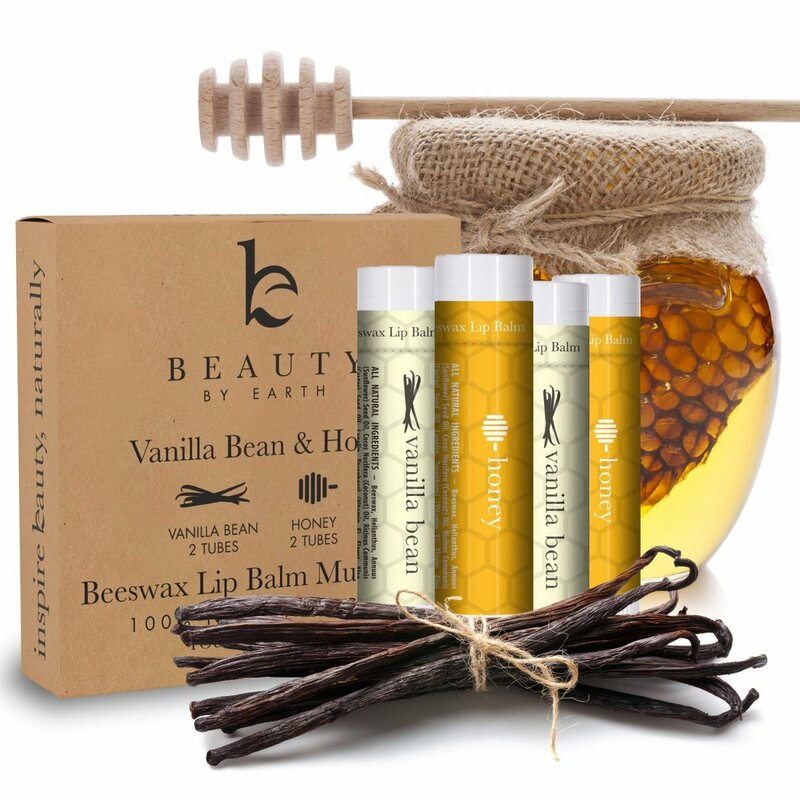 Crafted from 100 percent natural ingredients derived only from nature, you are in for a real smooth and long lasting treat. The set comes in a cute recyclable and earth-friendly kraft box. Each tube is packed with smooth exotic fruity goodness that smells so good you may wind up distracted. Your lips will thank you. Makes great gifts and stocking stuffers too! Welcome to the SUPERFOOD culinary revolution! 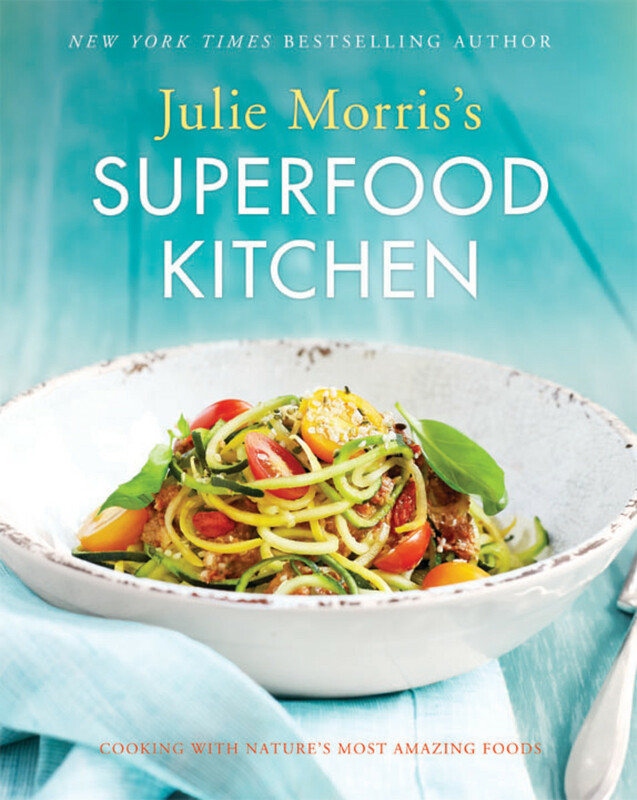 In Julie Morris&apos;s "Superfood Kitchen," beautiful dishes are entirely composed of plant-based nutrient-dense whole foods that energize, nourish, and taste delicious. Each recipe artfully combines natural ingredients that deliver amazing amounts of antioxidants, essential fatty acids (like omega-3), minerals, vitamins, and more. The mouthwatering superfood meals—from Goldenberry Pancakes to Quinoa Spaghetti with Cashew Cream Sauce and Chard—will make you feel as good as they taste. The pages glow with beautiful color photographs that will inspire home cooks to start enjoying the sumptuous pleasures of earth&apos;s best foods. Harvested by hand this season from Kauai Organic Farms in Hawaii, Turmeric Strength for Whole Body is made with Farm Fresh FoodState® Turmeric. 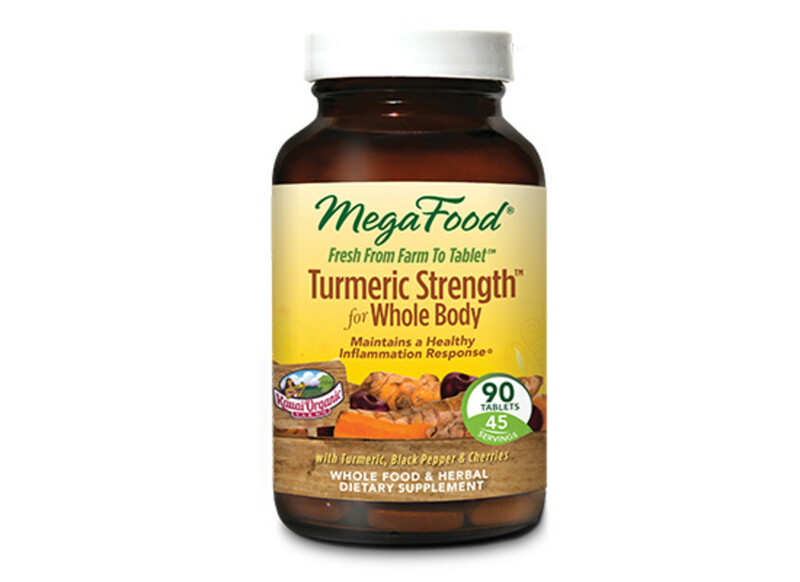 It features MegaFood&apos;s Proprietary Blend of FoodStateⓇ Kauai Organicˣ Turmeric Root with a pure Turmeric Extract (95% curcumin) to deliver a guaranteed minimum level of 481 mg curcumin per serving plus the synergistic benefit of also delivering a full spectrum of curcumnoids. * 90 tablets. Pamper your skin with Hanu’s Skin Care&apos;s products, formulated with a combination of beneficial plant-based oils to meet the needs of all types of skin. To ensure these products are made with the best natural ingredients, Hanu Skin Care formulates each product by hand in small batches with 100 percent pure and organic or wild-crafted oils. The combination of essential oils, like turmeric, geranium, rosemary, and clove bud provide skin restorative properties while facilitating blood circulation and detoxification just below the surface of the skin. Carrier oils like sunflower oil, argan oil and pomegranate oil are like a multivitamin for the skin. 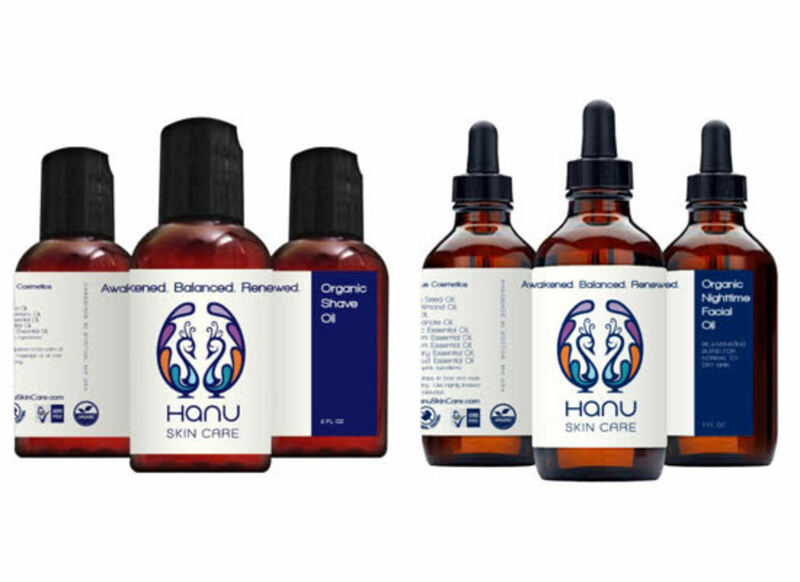 Hanu Skin Care doesn&apos;t use any synthetic chemicals, preservatives, or GMOs. The line only uses simple organic ingredients. Before applying them your skin, breathe in the natural herbal aroma of artisan oils to awaken your senses and calm your mind. Cozy up to a cup of the choicest organic tea this fall. 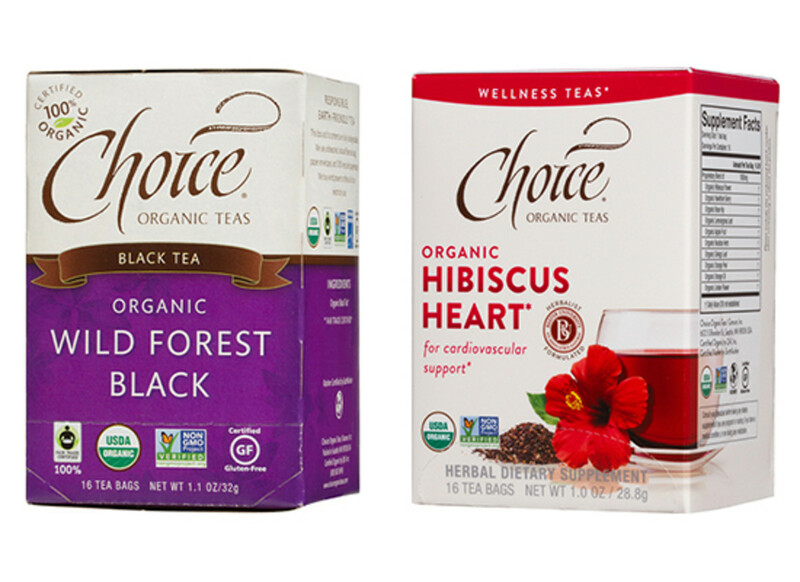 All Choice Organic Teas are Fair Trade Certified, Certified Organic, non-GMO Project Verified, and Certified Gluten Free (did you know tea can contain gluten?). As the daylight hours grow shorter, set the seasonal mood with candlelight. Meet MakersKit, your answer for all things DIY. These kits are sourced with everything you need to complete your project from start to finish alongside an interactive step by step tutorial. Why buy candles when you can get started making your own unique set today? 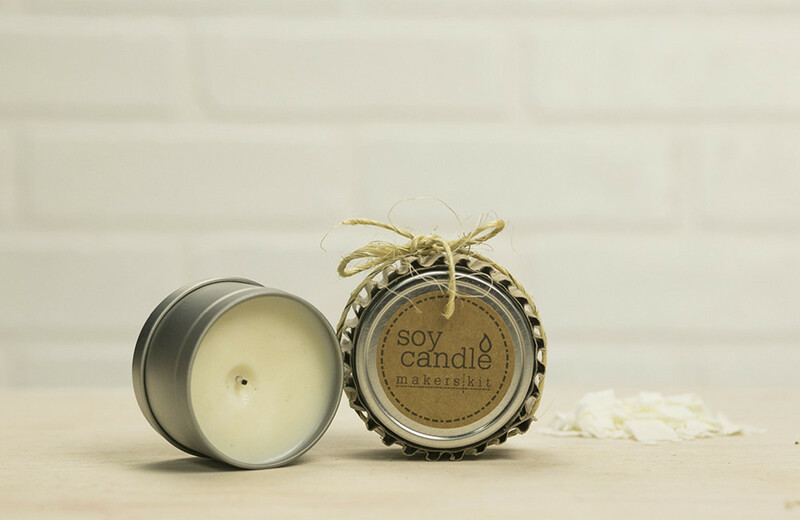 With this DIY Soy Candle Tins Kit you can make two packaged cucumber melon scented candles--perfect for gifting or adding a touch of ambiance to your living space. 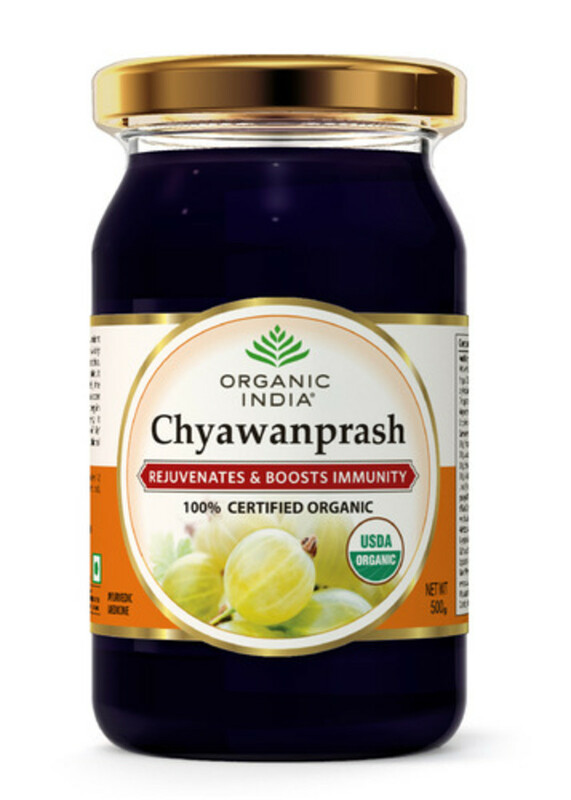 As the temperature drops, stimulate health the yummy way with ORGANIC INDIA&apos;s Chyawanprash jam. This healthy treat contains 37 herbs in a sweet base made from gur, honey and ghee. It&apos;s known for creating harmony in the body and improving metabolism as well as being an immunity booster. This rejuvenating jam, rich in antioxidants, is often called "The Elixir of Life." Enjoy one teaspoon twice a day for maximum benefits. 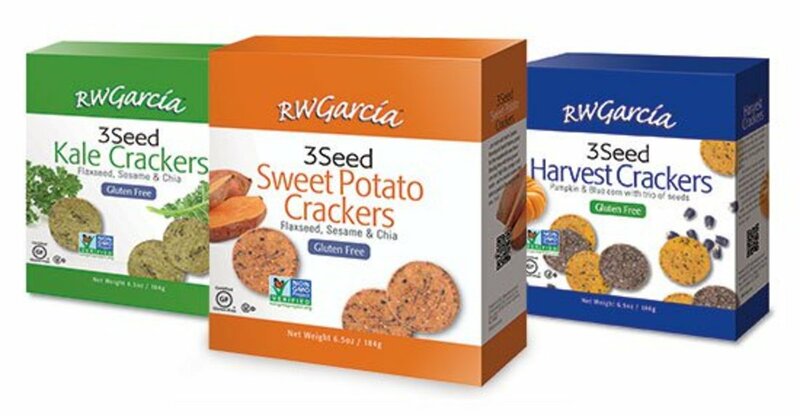 RW Garcia’s new 3 Seed Gluten Free Crackers feature flaxseeds, sesame seeds and chia seeds and are available in three varieties—Sweet Potato, Kale, and Harvest Pumpkin & Blue Corn. The crackers are delicious right out of the box and also provide the perfect base for meats, cheeses, dips, and spreads. Whether serving as a kid-friendly afternoon snack or as hors d’oeuvres at a dinner party, RW Garcia crackers are versatile and tasty enough to play many roles. The new crackers are certified gluten free, enabling those who follow a gluten free diet to snack with confidence. 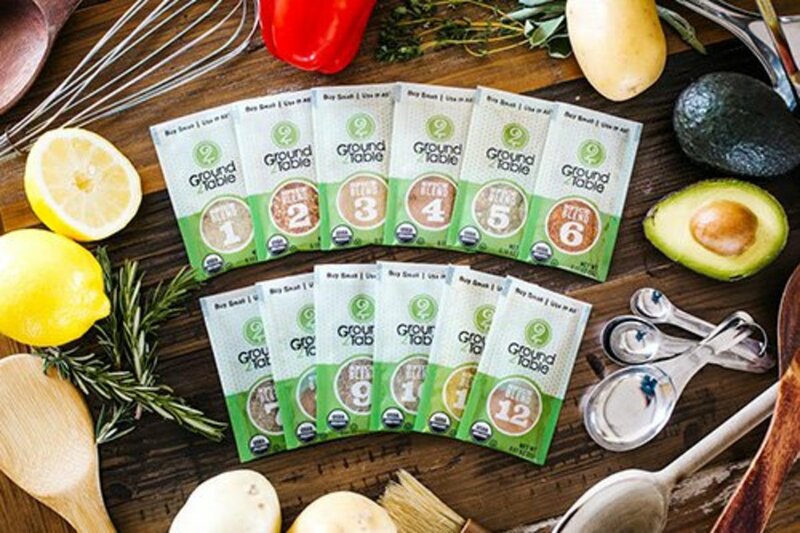 The entire line also features Non-GMO Project verified ingredients that are free of trans fat and cholesterol. Due to the flaxseeds, sesame seeds and chia seeds, the crackers are rich in omega-3 and high in fiber. Each Goodie Box customer will receive one box of the following flavors: Sweet Potato, Kale, and Harvest. Keep skin glowing all year long the Wicked Beauty & Health&apos;s Loofah Back Scrubber Reach those hard spots, create brighter looking skin, improve skin texture, prevent spots, blackheads and breakouts. This awesome Loofah Back Scrubber effectively removes dry skin, exfoliates and rejuvenates your skin while improving the skins natural detoxification ability and healing properties. Use all over your body, not just your back. Deep exfoliation and skin cleansing helps remove toxins and impurities, leaving you with a radiant complexion. 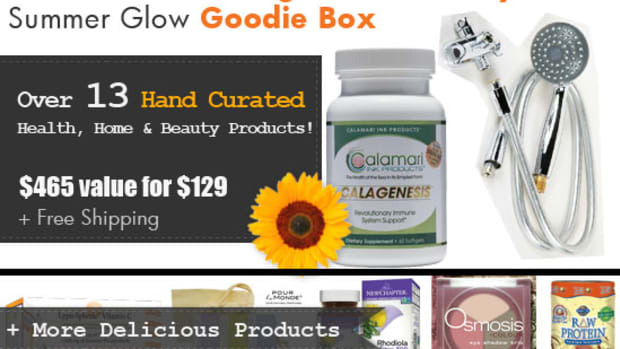 Great for everyday skin care and all skin types. Easy-to-use and durable grip handles on the ends of strap make deep, firm skin cleansing & exfoliating easy, soothing and detoxifying. 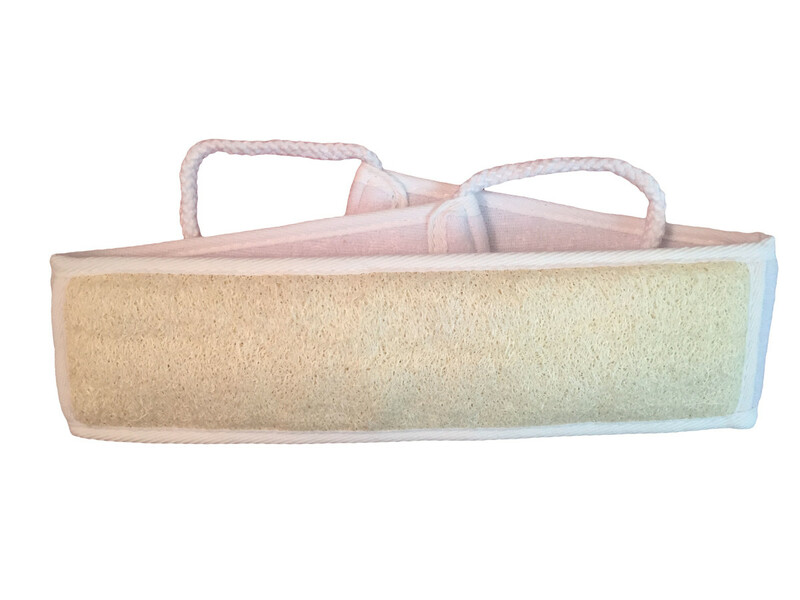 The strap is 31" long and the Loofah Scrubbing section is 11" long--the perfect size for men and women. Hang to dry after use with included suction cup hook. Machine washable. If you want to reduce or eliminate animal meat in your diet without sacrificing taste or enjoyment, Lightlife has got you covered. As pioneers in plant protein foods for over 35 years, Lightlife makes sustainable, high-quality plant-based non-GMO meat. Since 1979, the line has been dedicated to making great tasting vegetarian food for a better you and a better planet. Giving back to the community has been a priority since the very beginning, and the company has contributed five percent of its profits every year to organizations that support its mission. 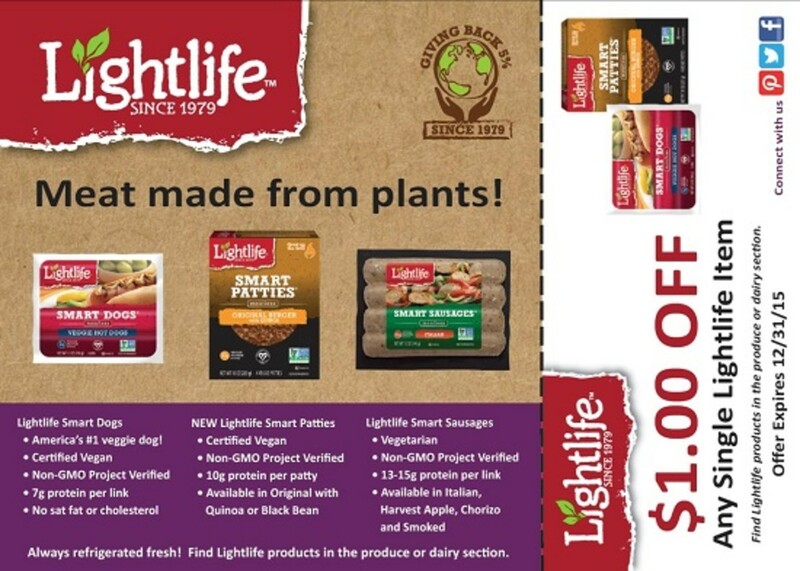 Each coupon is good toward $1.00 off any 1 (ONE) Lightlife refrigerated product. 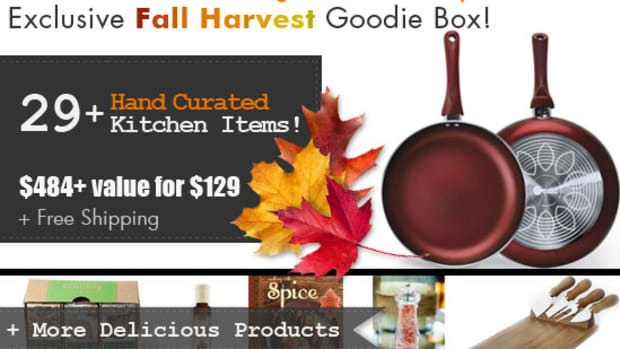 Each Fall Harvest Goodie Box customer will receive ten $1.00 off coupons. 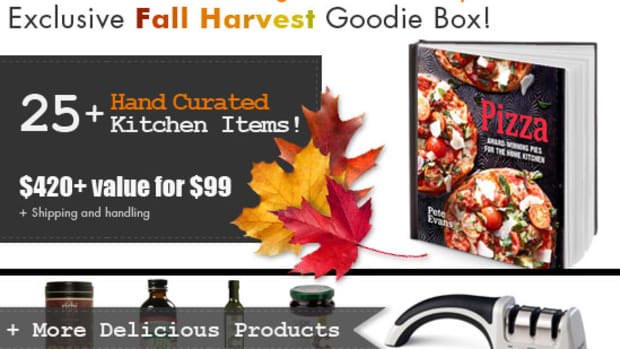 Total value of the Organic Authority 2015 Fall Harvest Goodie Box:$443.55. Sale Price: $129.00 + free shipping! That’s a 71% discount! The box goes on sale Monday, October 5th at 8 o’clock am Pacific Time.Set your timers and mark your calendars–these will sell out fast. Buy one, two or three, for yourself. This offer is only available to the first 50 buyers. When we are out, we are out! *** Correction October 5, 2015: Il Morso&apos;s value in the Organic Authority newsletter was listed as $80.72 which is incorrect. 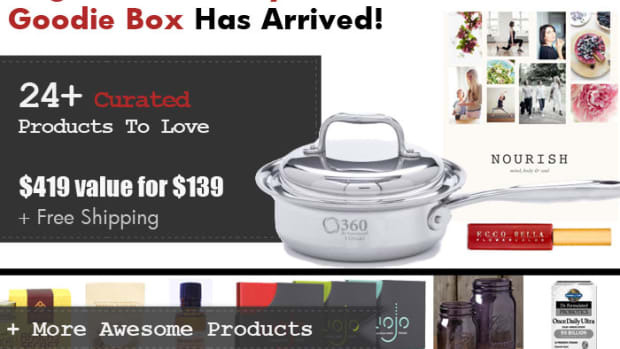 The correct price is as listed in this article, $59.99.